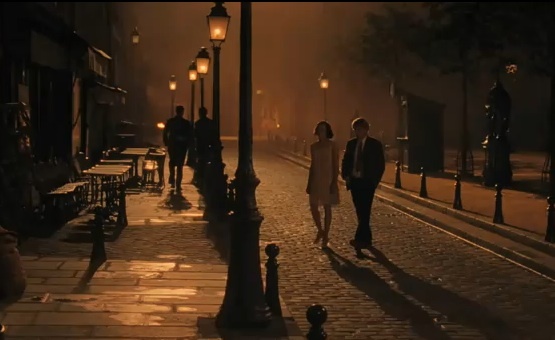 There’s some eras that you just get hooked on, and for me watching the movie “Midnight in Paris’ set me off in the direction of all things twenties. It was the music, the dancing, the dresses (especially the dresses) and the crazy opulence of the time. 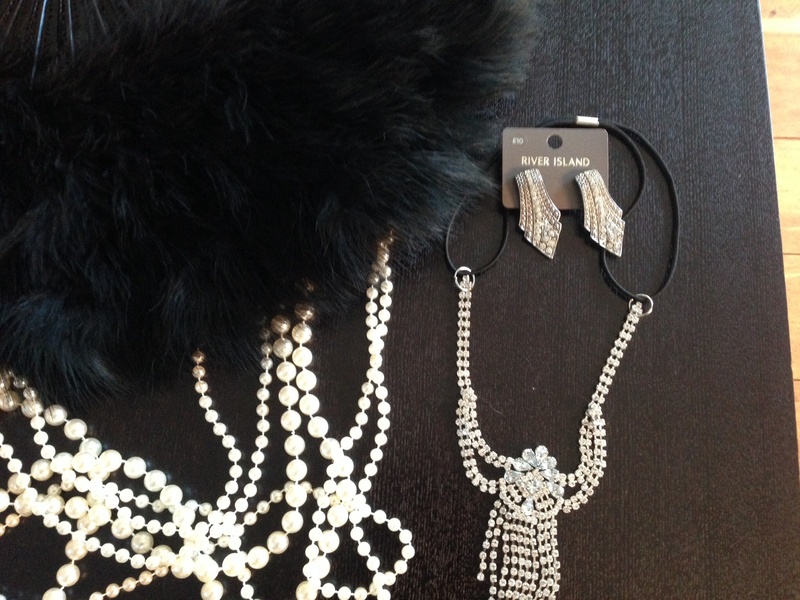 With the release of the Great Gatsby on dvd, the twenties seems to be once again in the spotlight. What is more iconic of the time then the image of a flapper? Wearing a drop waist skirt, all the glitter and beads the dress can hold and some feathers thrown in for good measure she was unmistakable. 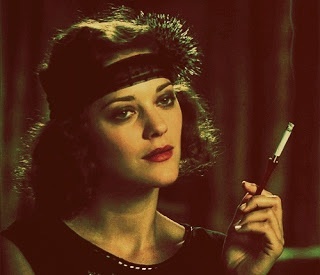 It is unsurprising that Gil Pender, the protagonist of Midnight in Paris, was enchanted with the city and it’s women. His love interest Adriana is beautiful, intelligent, idealistic. She encapsulates the optimism and reckless abandon of the flappers and the youth of the time. The dresses they wore, free of the tight corsets that had once shaped their womanly features are just an external reflection of their inner rebellion. The Great Gatsby is another example of the beauty and lavishness of the period. Fitzgerald captures the opportunity of American life, a chance to live out your wildest dreams from the work of your hands. 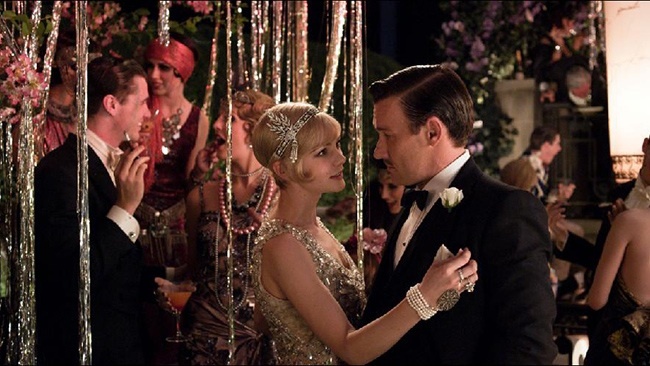 It shows the opulence, the parties, the glitz, glamour and celebration as Gatsby holds his parties intent on capturing Daisy. However it also shows us the dark and twisted underbelly of living to such excess, where there is such a rise, there will be a fall, something our narrator Nick comes to truly understand. So what does this tell us? It really depends on how you want to look at it. I love the optimism, the opulence and the pursuit of art, though you could choose to see to corruption and excess, the greed, the chaos and vice. 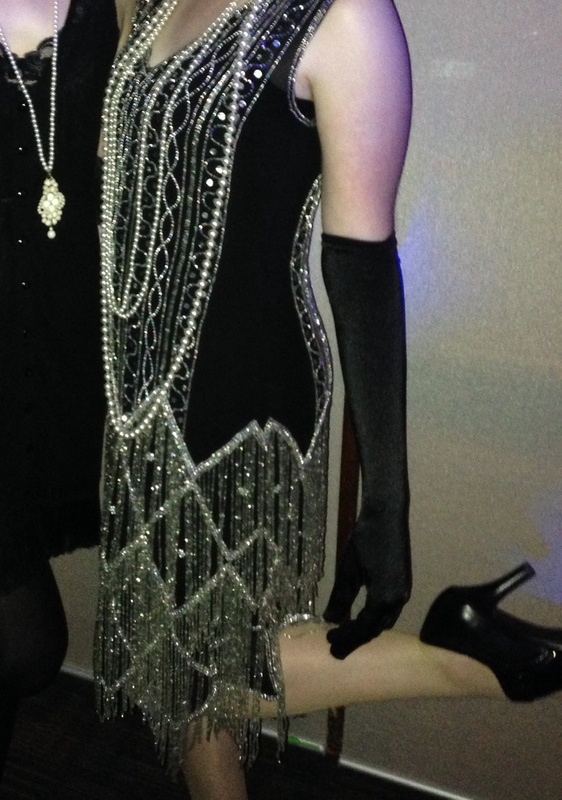 Taking that in mind a twenties theme is perfect for a ball, and I happen to have just experienced one. A flapper dress, you’ll need a drop waist, fringe, feathers and glitter. They favoured black and metallic tones, though also a splash of white or strong colour. Pastel was only just beginning to come into fashion. Dress length should be knee or mid calf and the overall look should be loose and boxy as opposed to figure hugging. Accessorise! 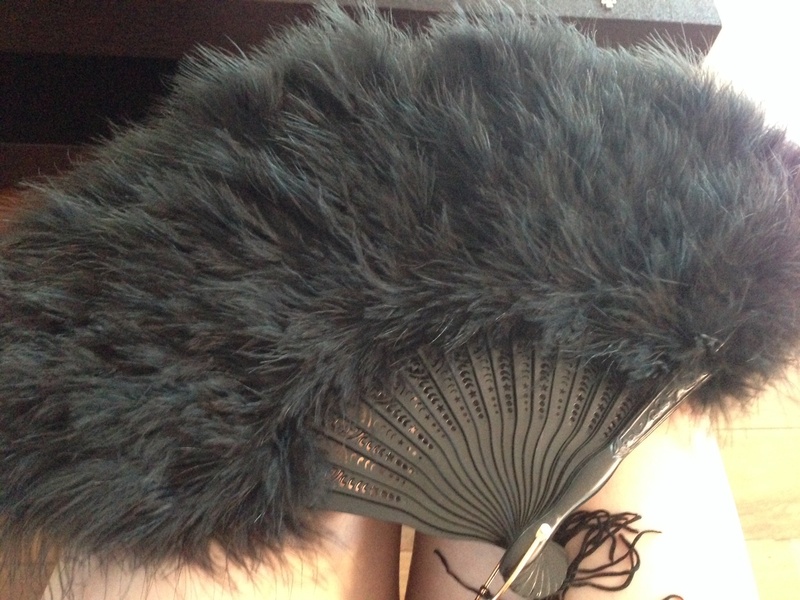 Glitter, jewelery, feathers, sequins, tights, gloves. You aren’t fully dressed until you’re blinding your neighbours. Easy, well fitting suit. The usual black is okay, dark blue, pale pink, white are also acceptable. Though you’ll have to search, the catalogue is massive and you need to hav specific search terms to get what you’re looking for – good words for this theme is sequin, embellished, flapper, deco. Fantastic. Smart and sassy reflective of the times.